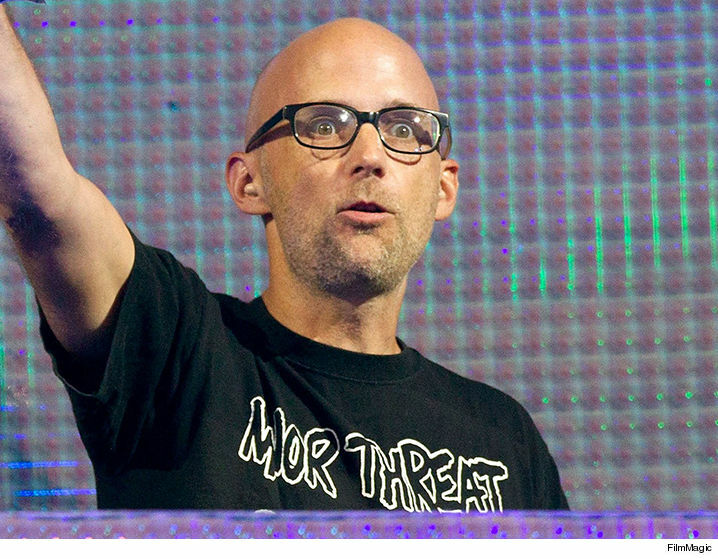 Moby's weekend took a turn for the worse when his obsessed fan -- who's already been ordered to stay the hell away from him -- allegedly showed up at his home. Law enforcement sources tell TMZ ... Moby was home Saturday around 11 AM when security reviewed surveillance video and spotted Kelly Lord outside his Hollywood Hills crib. She's the woman against whom Moby has a restraining order, after causing a bizarre scene in December -- asking about condoms and killing spiders in his bushes. We're told she didn't get on the property this time around but she violated the stay away order nonetheless. Cops were called but security says Kelly skedaddled before they showed up. Moby's had a hard time shaking off Kelly, to say the least. As we reported ... She also was arrested for petty theft after stealing his mail.